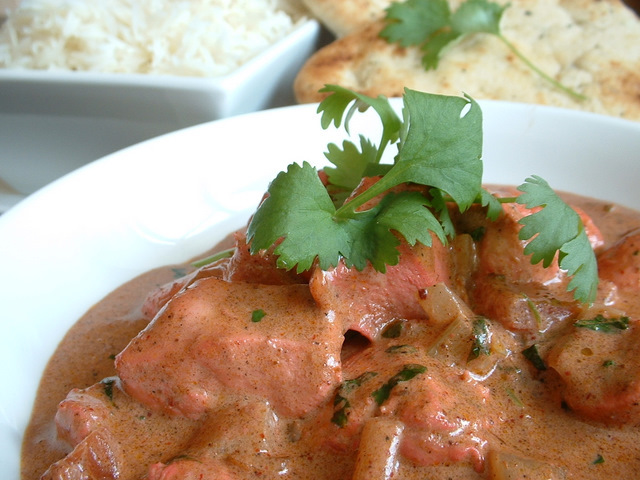 This chicken recipe is for chicken tikka masala. This chicken tikka marsala is great served with fluffy white basmati rice and warmed naan breads. 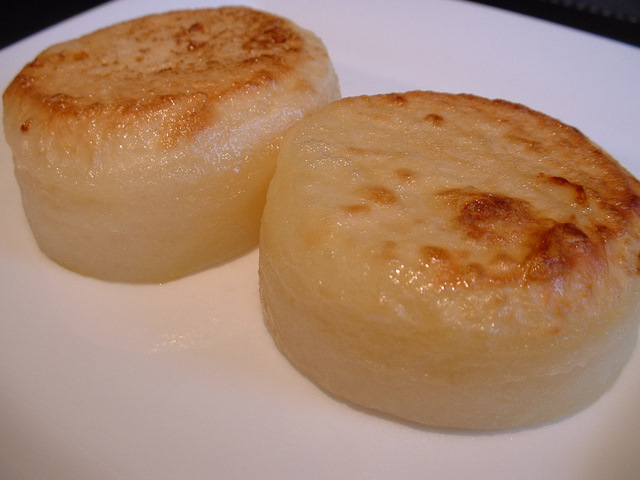 This potato recipe is for fondant potatoes. Each fondant potato looks great on the plate and is an eye catching way of presenting potatoes. This potato recipe is for farmhouse potatoes. 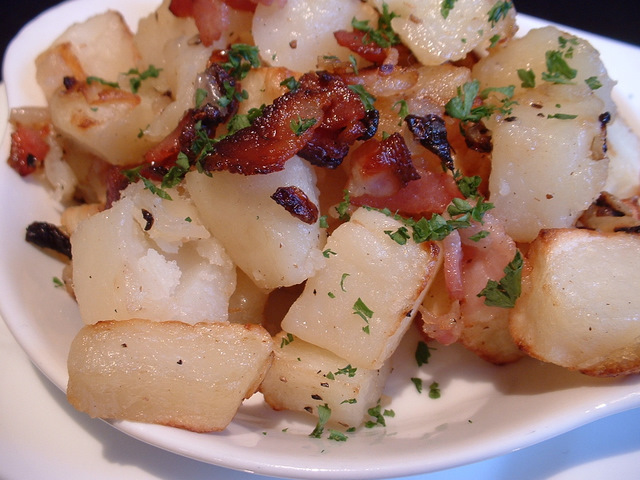 This farmhouse potatoes recipe uses bacon and onion to make a great potato dish. This potato recipe is for champ potatoes. This champ potato recipe makes a great change from simple mashed potatoes. 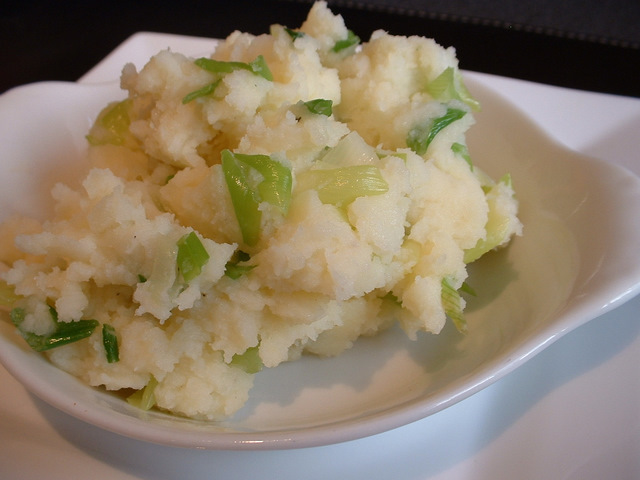 This potato recipe is for bubble and squeak. 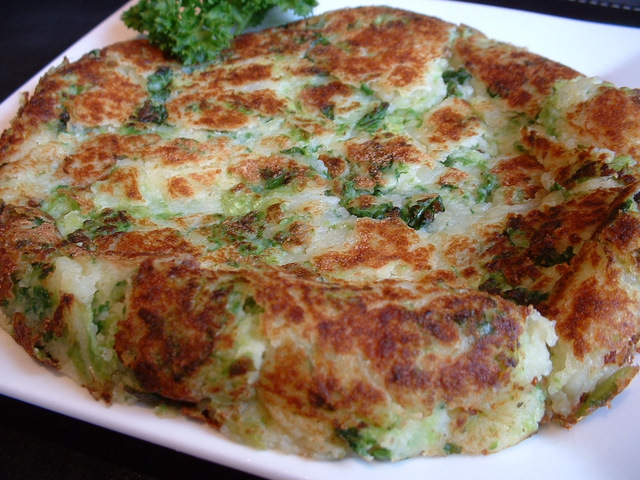 Bubble & squeak is a classic dish and is great for using leftover potato and cabbage. This potatoes recipe is for boulangere potatoes. 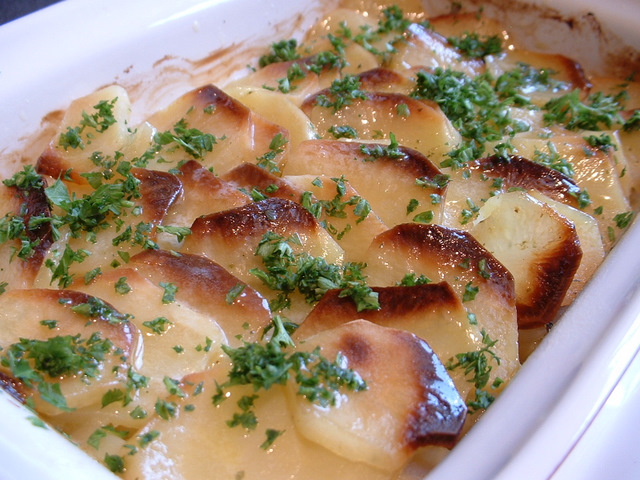 This oven potatoes recipe uses onions and stock to make a delicious potato dish. This potato recipe is for biarritz potatoes. 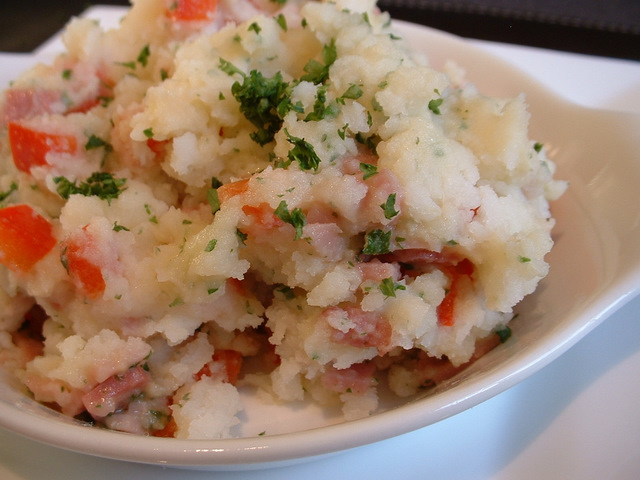 This recipe with mashed potatoes uses ham, red pepper and parsley. This potato recipe is for saute potatoes. 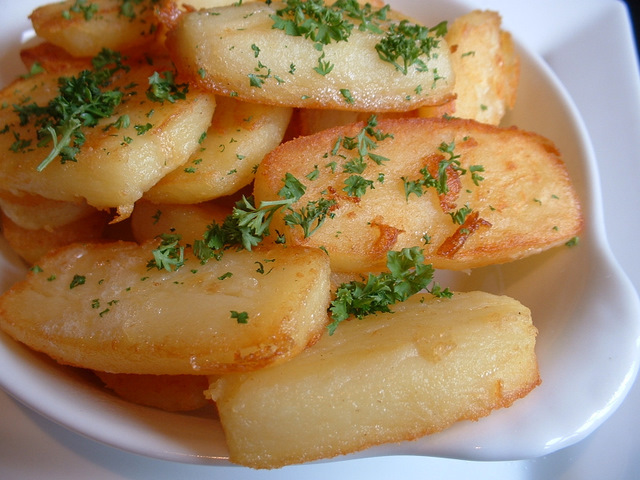 This saute potatoes recipe is quick to cook and is great served with a little parsley. This potato recipe is for roast potatoes. If roasting potatoes, this recipe will be ideal. You could dust with curry powder or smoked paprika to add extra flavour. This potato recipe is for a baked jacket potato. 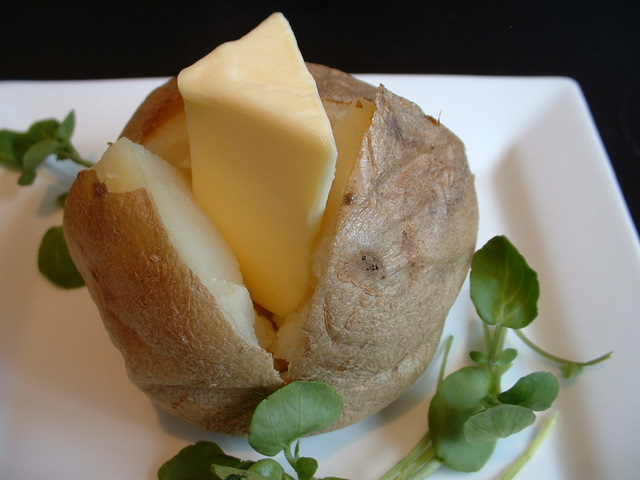 This baked potato recipe makes a great snack at any time of the day.